Russian President Dmitry Medvedev has set his country - and his government - an ambitious agenda: modernise the economy, reduce the dependence on natural resources, improve the investment climate and fight corruption. But what has actually changed? 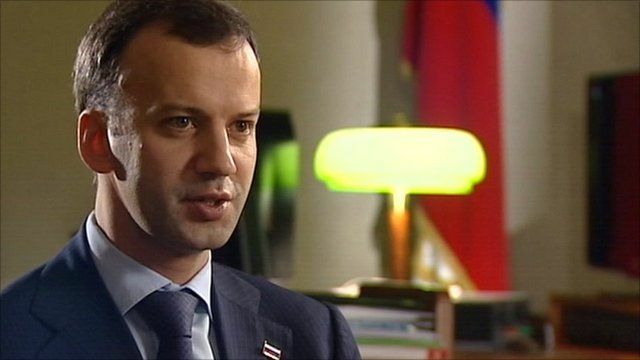 Steve Rosenberg caught up with the president's chief economic advisor, Arkady Dvorkovich.